The Sovereign Military Hospitaller Order of St. John of Jerusalem of Rhodes and of Malta has maintained a permanent mission to facilitate diplomatic relations with the United Nations since 1994 when it was granted Observer Status with the international organization. The Permanent Observer Mission exists, like all the diplomatic initiatives of the Order of Malta, to support and extend the humanitarian goals of the Order of Malta and its members. The neutral, impartial, and non-political nature of the Order of Malta permits for humanitarian intervention in a timely and valuable nature as well as for a welcoming presence amongst fellow members of the United Nations. Diplomats assist in ensuring the cooperation of particular countries or multilateral agencies in the Order of Malta’s effective delivery of aid and personnel into what are often the least inviting of circumstances. There are currently 107 countries with which the Order has diplomatic relations, and all are represented at the United Nations headquarters in New York City. The United Nations is an essential arena for an active Order of Malta presence. The Sovereign Military Hospitaller Order of St. John of Jerusalem of Rhodes and of Malta - founded 950 years ago - is a religious lay order. As a a sovereign subject of international public law - whose government is in Rome – it is neutral, impartial and apolitical. Its mission is to be at the service of the poor, the sick, refugees and marginalized communities. The Order cares on a daily basis for the aged, the disabled, refugees, the homeless, the terminally ill, lepers, children and drug addicts in 122 countries around the world. Through its worldwide relief corps, Malteser International, it is also engaged in aiding victims of natural disasters, epidemics and armed conflicts. Its bilateral diplomatic relations with 107 countries provide strong support for the Order’s activities. For the past 900 years, the Order has assisted these individuals regardless of race, origin or religion. The Order of Malta has been operating with this impartial perspective for over 900 years, caring for people of all beliefs and belonging to many different faiths. The Order relies on the involvement of its 13,500 members, as well as approximately 80,000 trained volunteers and 22,000 employees, the majority of whom are medical personnel. The Order’s organisations worldwide (Grand Priories, National Associations, relief organisations and foundations) are responsible for carrying out its activities, both in its permanent institutions – such as hospitals, outpatient medical centres and old peoples’ homes – and with its socio-medical and humanitarian programmes. More about the Order humanitarian and medical activities. 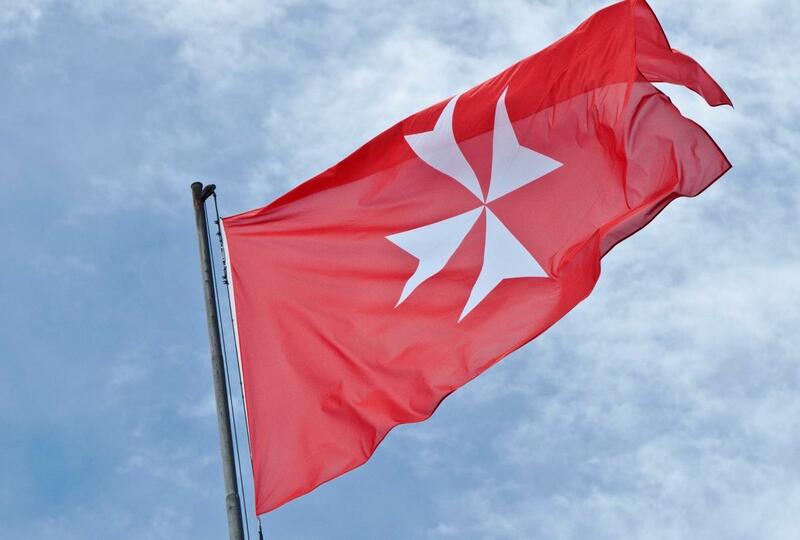 To learn more about the Sovereign Military Order of Malta please visit the Order's official website.